Southern states are well known for their food. Specifically, their Cajun dishes. Full of a rich history and plenty of spice, Cajun dishes are a must-have when in the south. But which dishes should you be sure to try? 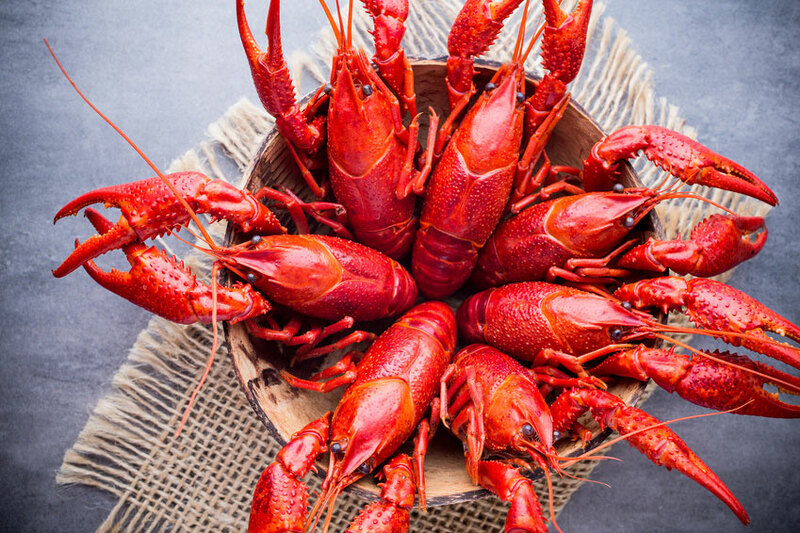 While all Cajun dishes are tasty, let’s take a look at a few of the most popular options. Jambalaya: As a one-pot Creole dish, jambalaya always starts with a bunch of browned meat. The meat can vary, consisting of meat like alligator or shrimp. After the meat, green peppers, celery, and onion are added, which are staples of many Cajun specialties. Stock and spices are added before the dish is cooked to completion. And, of course, no dish of jambalaya is complete without rice to top everything off. This spicy meal is a perfect way to ease into Cajun food because it’s simple, yet packed with flavor. Gumbo: Gumbo is a dish that can be traced back centuries, but there are several ways to prepare the dish today. Seafood and meats find their way into this dish and the sauce is thickened with a variety of ingredients — some dishes use okra or filé, while others may use a nutty roux. 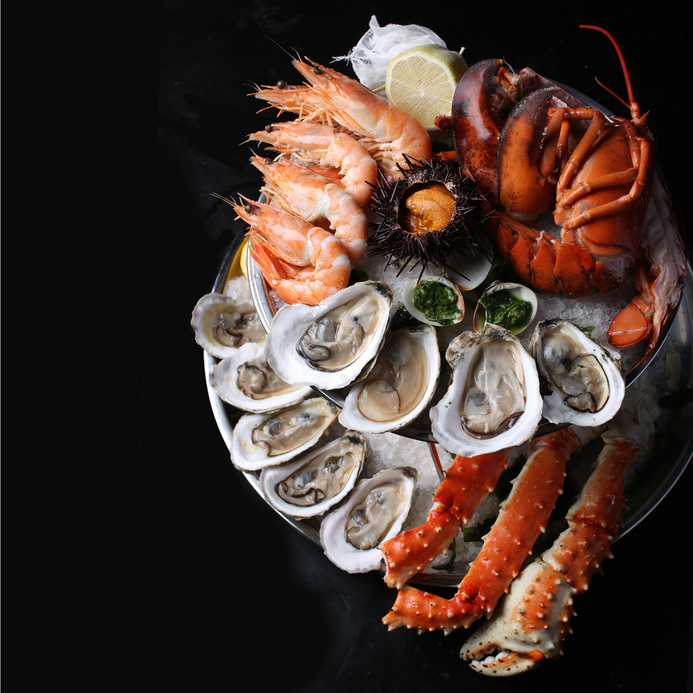 Popular combinations of meat include shrimp and oysters or chicken and andouille sausage. Because this dish can be prepared in so many ways, each person can put their personal touch and flavor into the final product. Boudin: This dish consists of those Cajun specialties staples too, with plenty of green onions and rice. Boudin is a spicy pork sausage that is commonly served two ways. First, it can be in link form, allowing it to be used for other dishes as well. And when it’s not in links, boudin can be formed into balls and fried, making “boudin balls”. So while this dish doesn’t consist of Cajun seafood, it’s still a fan favorite. 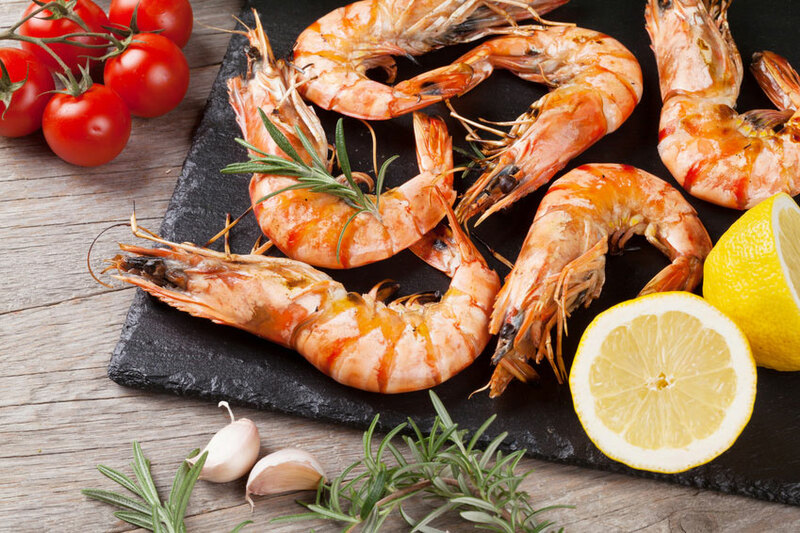 If you’re one of the 88% of consumers who eat seafood for the health benefits, then you’ll have just one more excuse to delve into Cajun dishes. So if you’re looking for a food that combines seafood, meat, and plenty of spice, consider making a Cajun dish your next meal. If you’re looking for some of the best Cajun food Houston has to offer, come on down to Crazy Alan Swamp Shack for fresh seafood and Cajun dishes all year long.